arts wave devon presents STEAM: Dawlish Local Line in collaboration with The Urban Playground Team. In November 2014 The UPG Team will work with three secondary schools in the Dawlish Learning Community and mature community dance group, Dawlish Dancers. 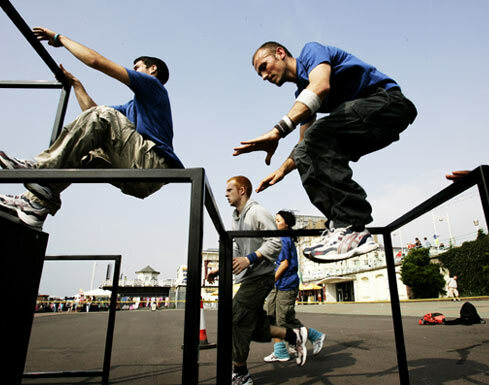 Groups will take part in workshops with professional dance artists to discover the style of Parkour. They will come together to create performances which will happen in a journey around Dawlish station and the town. For more information about this project please contact project lead Gillian here.